SAHAS Softech – a Mumbai-based additive manufacturing company announced that it has entered into strategic partnership with two China-based companies FARSOON Technologies and UnionTech. Providing more details about the partnership with the two Chinese companies, Sohrab Kothari, Co-founder at SAHAS Softech said, “The future of SLS and SLA 3D Printing technology looks very promising and is the next step to on demand manufacturing. Also Team Farsoon and Team UnionTech deliver the best technology and after-sales service around the world”. 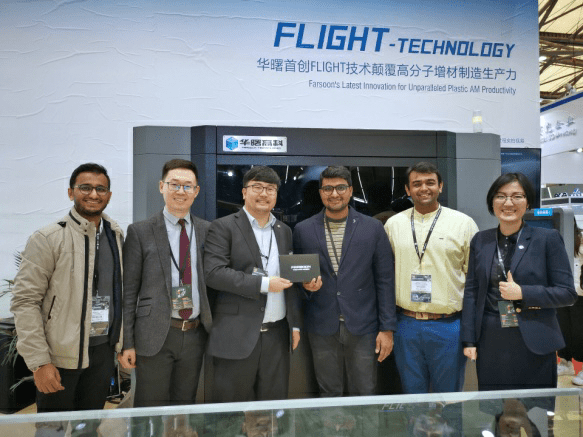 Offering details about entering the growing 3D printing market of India, Vince Zhao, Head of Sales (APAC) at Farsoon Technologies said, “The application of Additive Manufacturing has been developed for over decades in India market. Just like the rapid economic growth in India, the demand of innovative technologies such as Additive Manufacturing is growing very fast. As one of the most important market for Farsoon’s globalization strategy, I believe India has great potential and will become one of the most active market of AM”. “We were searching for an experienced partner in the Indian AM Industry. Looking at SAHAS’s varied application solutions, they suited best as our partners to represent UnionTech in India. India is developing the fastest in technology since last multiple years. 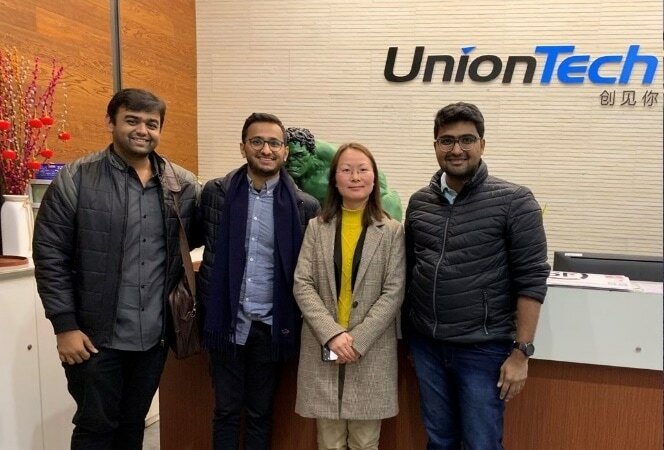 We want to cater with the best technology, varied material applications and the best cost efficiency to grow the AM Industry faster,” said, Rinna Gu, Overseas Head at UnionTech about the partnership with SAHAS Softech. “With the collaboration of Farsoon and UnionTech, SAHAS plans to cater the best possible solutions for multiple applications in varied sectors. Sahas along Farsoon and UnionTech will bring together each expertise of AM industry to a bright future ahead. With technologies of Open Parameter, Open Material capabilities, Farsoon and UnionTech are open for business in India,” concluded Sohrab. About Manufactur3D Magazine: Manufactur3D is an online magazine on 3D printing which publishes the latest 3D printing news, insights and analysis from all around the world. Check out our Indian Scenario page for more 3D printing news from India.